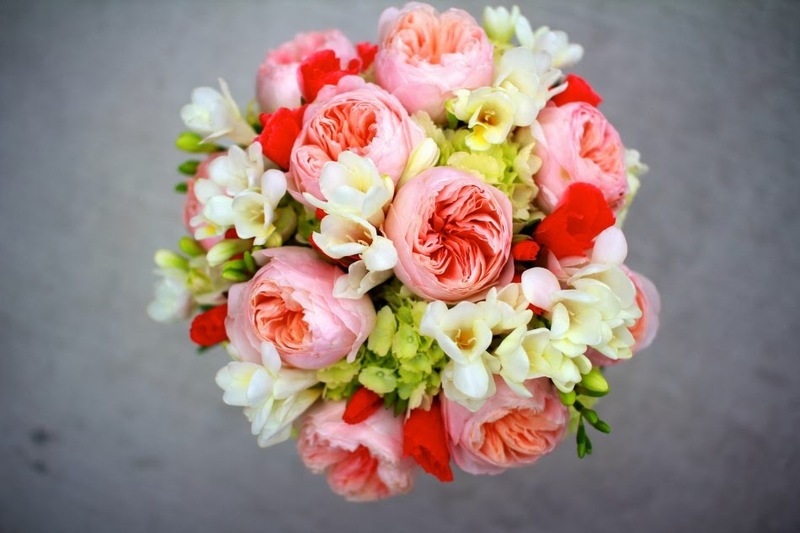 The Blog | Create Memories Wedding Planners: Wedding Flower Mistakes! You could obstruct the view on the guests at the tables. They won't be able to see each other or mingle which could bring peoples moods down. Also, if you are somewhere where there is an amazing view, your guest might not be able to see it over some flowers. They are the professionals, and know what they are doing. Tell them what you want, and don't worry about it any longer. The more responsibilities you can hand off, the less stress for you! Especially if you are using fresh flowers for your wedding; it is a waste to use all the flowers during the ceremony, which doesn't last to long, and have them go to waste after its over. Instead, during the transition from ceremony to reception, have the ceremony flowers moved and set up at the reception. Saves flowers and money. Do not get your heart set on a certain type of flower. It will just be a disappointment if the florist can't make that happen. Instead, florists prefer you to have an over all vision, they can work with that better. And you might end up liking different things.